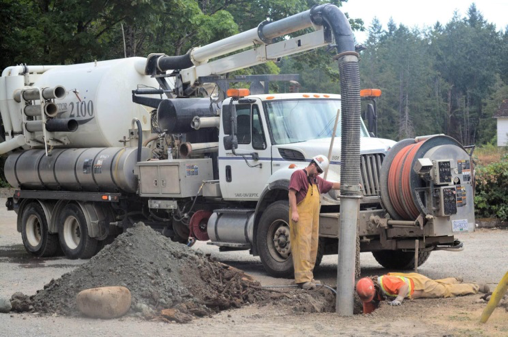 Save-On Septic Services has been proudly serving Vancouver Island since 1994. We have over 55 years of combined experience in the industry. 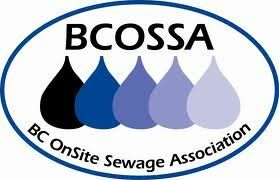 Our team specializes in designing and maintaining onsite systems for handling wasterwater/sewage. Our team in Duncan is ready to answer your call. We provide commercial and residential customers with septic systems design, installations, repairs, and maintenance. 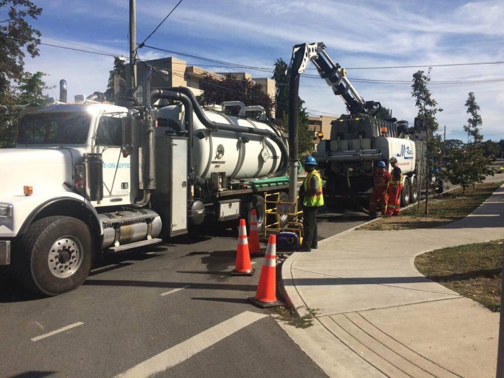 Avoid uncertainty and potential problems, call Save-On Septic Services at 250-474-7867 to schedule your regular septic cleaning and maintenance today!